Canadian Prime Minister Justin Trudeau made some of his most aggressive comments to date on dealing with U.S. demands to rework the North American Free Trade Agreement, adding he still thinks he can get the right deal for his country. His comments come days after U.S. President Donald Trump threatened to get tough on trade, though he didn’t single out NAFTA, in his State of the Union address. The latest round of NAFTA talks wrapped up in Montreal Jan. 29, with all sides saying there had been progress, while acknowledging significant gaps remain on some issues. Trudeau said the 24-year-old pact has been good for both Canada and the U.S. and a reworked deal could still be reached. “Canceling it would be extremely harmful and disruptive to people in the United States,” Trudeau said. While Trump said last year he was seeking to just tweak trade ties with Canada — and Mexico looked like the main target of a revamp — the positions have shifted. Growing tensions were evident at the close of round-six of NAFTA talks this week in Montreal when U.S. Trade Representative Robert Lighthizer lashed out at Canada for filing a sweeping trade case against America at the World Trade Organization in January. Lighthizer also revived a debate between the two countries over trade-gap statistics and called Canada’s ideas for new auto-content requirements in NAFTA as too vague and rowing in the opposite direction of the U.S.’s needs. 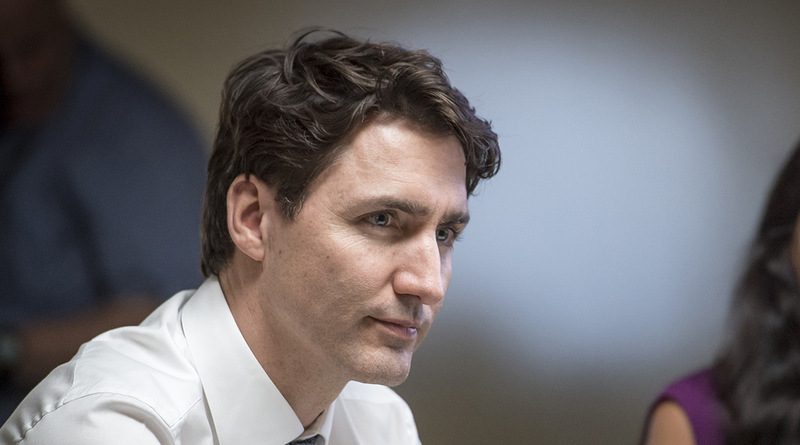 Trudeau’s comments on Feb. 2 could ratchet up pressures and remind the U.S. that Canada — America’s largest export market — is thinking about life after NAFTA if the negotiations collapse.